The Clean Arrival LLC team is fully insured and licensed residential cleaning company servicing the King City area. You can depend on our King City cleaners to arrive on time every time and we leave your home sparkling clean. All our professionals are fully vetted before hiring. After completing a full background check each of our employees receives intensive training. We believe in our service so much that we back it with a 100% customer satisfaction guarantee. If you’re not happy, we’re not happy. You would be amazed at how much time we can save you with just one clean, not to mention if you become a regular client. If we are scheduled for weekly, bi-monthly or even just monthly cleaning, think about how many hours that can save you to travel, work, or spend time with your family!? Contact us today for a free quote. No matter how big or same the home cleaning can be overwhelming. Our King City cleaners understand your busy lives. Working efficiently Clean Arrival professionals will happily take the maintenance off your hands. Schedule recurring cleans for a simplified lifestyle. Take the steps you a happier home with our professionals. Book weekly, biweekly or monthly cleans. Use our convenient online booking system to schedule your next deep clean. Perfect for moves, having guests, party, clean up, or occasional overhauls. 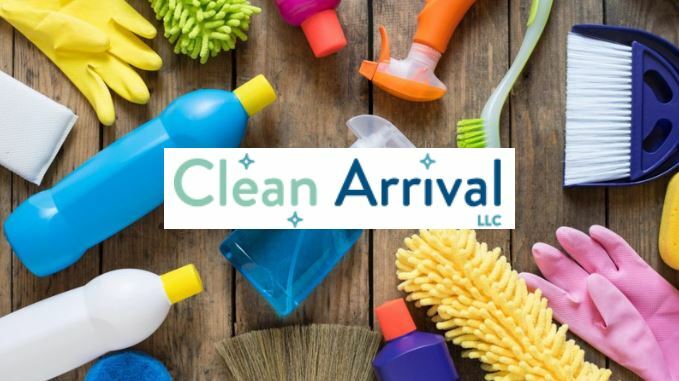 Clean Arrival provides intensive care for your home no matter the occasion. Stress less and relax more. Allow our trusted home cleaners to handle tasks big and small. Your house will be sparkling top to bottom after we’re through. Contact us today for a free quote or to book our professional King City cleaners at 503-567-5404. You can also message us on Facebook or email us here.